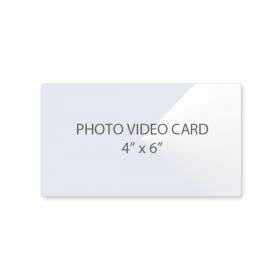 Why have you made Laminator.com the #1 online source for Laminating Pouches? It‘s simple. 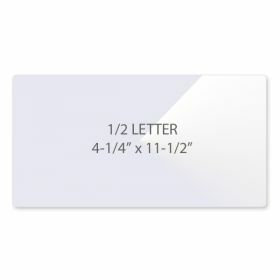 Laminator.com offers only the highest quality laminating pouches at our Special Buy 2 get 1 Free Pricing! 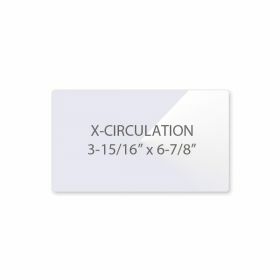 Our Laminating Pouches are compatible with thermal pouch laminators including GBC, Fellowes, Banner American, Tamerica, Sircle, Model Brand, Purple Cow and all other thermal (heat) pouch laminators. 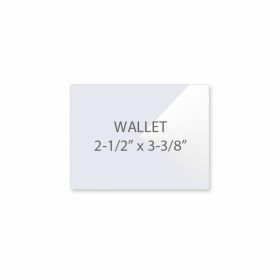 These high quality pouches are equivalent or superior to brands such as GBC, Fellowes, Royal Sovereign, Universal and all office supply brand pouches. Buy 2, Get 1 Free laminating pouch offer applies only to pouches of the same size and mil thickness. Buy any two boxes of laminating pouches of the same size and mil thickness and receive a third one free! 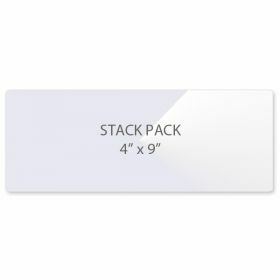 With our Guaranteed Lowest Pricing plus the additional savings you'll enjoy with our quantity pricing offers nobody saves you more money on premium laminating pouches than Laminator.com. Quality Assurance Guaranty! Shop Online or Call Today! Our premium credit card laminating pouches provide a superior clear finish and are compatible with all thermal pouch laminators. Take advantage of Our Guaranteed Lowest Pricing plus our Buy 2 get 1 Free offer. Shop Online or Call Today! 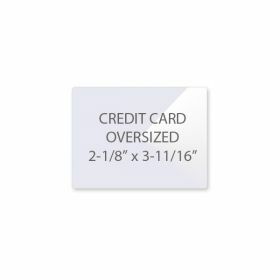 Our premium oversized credit card laminating pouches provide a superior clear finish and are compatible with all thermal pouch laminators. Take advantage of Our Low Price Guaranty plus our Buy 2 get 1 Free offer. Shop Online or Call Today! Our premium IBM laminating pouches provide a superior clear finish and are compatible with all thermal pouch laminators. 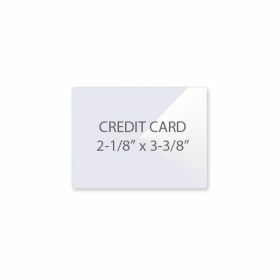 Take advantage of Our Guaranteed Lowest Pricing plus our Buy 2 get 1 Free offer. Shop Online or Call Today! 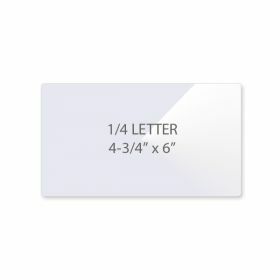 Our premium business card laminating pouches provide a superior clear finish and are compatible with all thermal pouch laminators. Take advantage of Our Guaranteed Lowest Pricing plus our Buy 2 get 1 Free offer. Shop Online or Call Today! 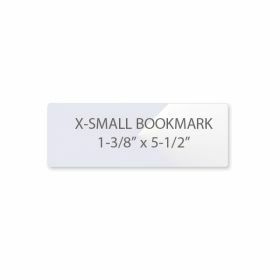 Our premium extra small bookmark laminating pouches provide a superior clear finish and are compatible with all thermal pouch laminators. Take advantage of Our Guaranteed Lowest Pricing plus our Buy 2 get 1 Free offer. Shop Online or Call Today! 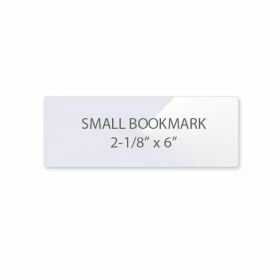 Our premium small bookmark laminating pouches provide a superior clear finish and are compatible with all thermal pouch laminators. Take advantage of Our Guaranteed Lowest Pricing plus our Buy 2 get 1 Free offer. Shop Online or Call Today! 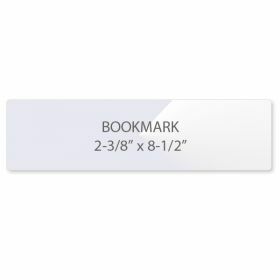 Our premium bookmark laminating pouches provide a superior clear finish and are compatible with all thermal pouch laminators. Take advantage of Our Guaranteed Lowest Pricing plus our Buy 2 get 1 Free offer. Shop Online or Call Today! 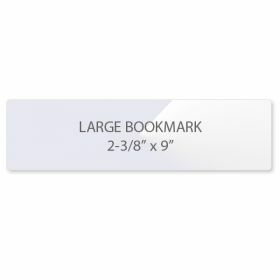 Our premium large bookmark laminating pouches provide a superior clear finish and are compatible with all thermal pouch laminators. Take advantage of Our Guaranteed Lowest Pricing plus our Buy 2 get 1 Free offer. Shop Online or Call Today! 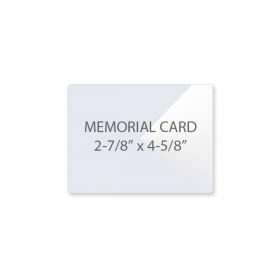 Our premium memorial card laminating pouches provide a superior clear finish and are compatible with all thermal pouch laminators. 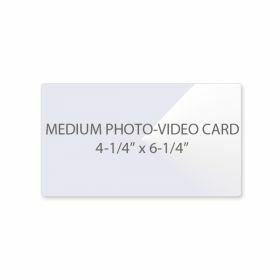 Take advantage of Our Guaranteed Lowest Pricing plus our Buy 2 get 1 Free offer. Shop Online or Call Today! Our premium school card laminating pouches provide a superior clear finish and are compatible with all thermal pouch laminators. Take advantage of Our Guaranteed Lowest Pricing plus our Buy 2 get 1 Free offer. Shop Online or Call Today! Our premium drivers license laminating pouches provide a superior clear finish and are compatible with all thermal pouch laminators. Take advantage of Our Guaranteed Lowest Pricing plus our Buy 2 get 1 Free offer. Shop Online or Call Today! 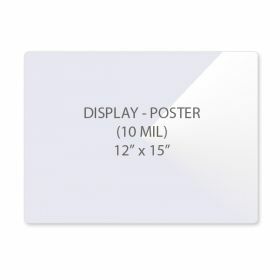 Our premium wallet size laminating pouches provide a superior clear finish and are compatible with all thermal pouch laminators. Take advantage of Our Guaranteed Lowest Pricing plus our Buy 2 get 1 Free offer. Shop Online or Call Today! 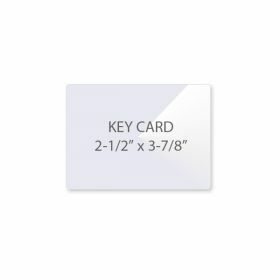 Our premium key card laminating pouches provide a superior clear finish and are compatible with all thermal pouch laminators. Take advantage of Our Guaranteed Lowest Pricing plus our Buy 2 get 1 Free offer. Shop Online or Call Today! 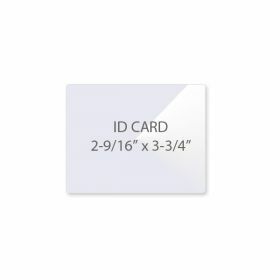 Our premium id - badge card laminating pouches provide a superior clear finish and are compatible with all thermal pouch laminators. Take advantage of Our Guaranteed Lowest Pricing plus our Buy 2 get 1 Free offer. Shop Online or Call Today! 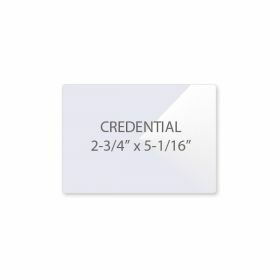 Our premium credential laminating pouches provide a superior clear finish and are compatible with all thermal pouch laminators. Take advantage of Our Guaranteed Lowest Pricing plus our Buy 2 get 1 Free offer. Shop Online or Call Today! Our premium luggage tag laminating pouches NO slot provide a superior clear finish and are compatible with all thermal pouch laminators. Take advantage of Our Guaranteed Lowest Pricing plus our Buy 2 get 1 Free offer. Shop Online or Call Today! 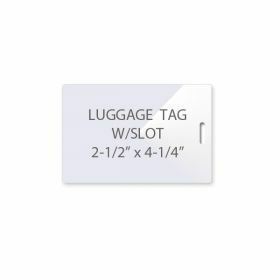 Our premium luggage tag laminating pouches with slot provide a superior clear finish and are compatible with all thermal pouch laminators. Take advantage of Our Low Price Guaranty plus our Buy 2 get 1 Free offer. Shop Online or Call Today! 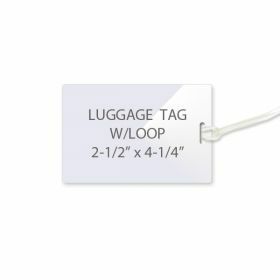 Our premium luggage tag w/ plastic loop laminating pouches provide a superior clear finish and are compatible with all thermal pouch laminators. Take advantage of Our Low Price Guaranty plus our Buy 2 get 1 Free offer. Shop Online or Call Today! 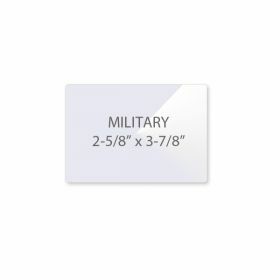 Our premium military laminating pouches provide a superior clear finish and are compatible with all thermal pouch laminators. Take advantage of Our Guaranteed Lowest Pricing plus our Buy 2 get 1 Free offer. Shop Online or Call Today! 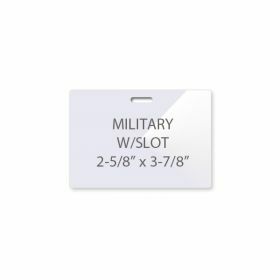 Our premium military laminating pouches with slot provide a superior clear finish and are compatible with all thermal pouch laminators. Take advantage of Our Low Price Guaranty plus our Buy 2 get 1 Free offer. Shop Online or Call Today! Our premium jumbo laminating pouches provide a superior clear finish and are compatible with all thermal pouch laminators. Take advantage of Our Guaranteed Lowest Pricing plus our Buy 2 get 1 Free offer. Shop Online or Call Today! 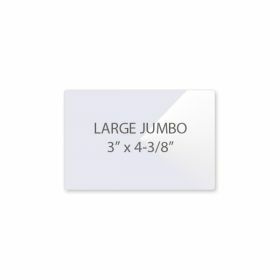 Our premium large jumbo laminating pouches provide a superior clear finish and are compatible with all thermal pouch laminators. Take advantage of Our Guaranteed Lowest Pricing plus our Buy 2 get 1 Free offer. Shop Online or Call Today! 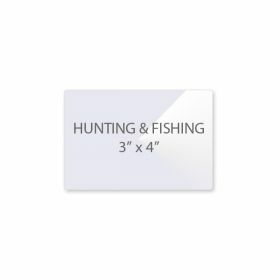 Our premium hunting & fishing laminating pouches provide a superior clear finish and are compatible with all thermal pouch laminators. Take advantage of Our Guaranteed Lowest Pricing plus our Buy 2 get 1 Free offer. Shop Online or Call Today! Our premium special laminating pouches provide a superior clear finish and are compatible with all thermal pouch laminators. Take advantage of Our Guaranteed Lowest Pricing plus our Buy 2 get 1 Free offer. Shop Online or Call Today! 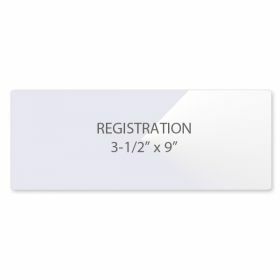 Our premium registration laminating pouches provide a superior clear finish and are compatible with all thermal pouch laminators. Take advantage of Our Guaranteed Lowest Pricing plus our Buy 2 get 1 Free offer. Shop Online or Call Today! Our premium recipe card laminating pouches provide a superior clear finish and are compatible with all thermal pouch laminators. Take advantage of Our Guaranteed Lowest Pricing plus our Buy 2 get 1 Free offer. Shop Online or Call Today! 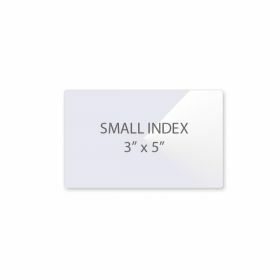 Our premium small index card laminating pouches provide a superior clear finish and are compatible with all thermal pouch laminators. Take advantage of Our Guaranteed Lowest Pricing plus our Buy 2 get 1 Free offer. Shop Online or Call Today! Our premium index (file card) laminating pouches provide a superior clear finish and are compatible with all thermal pouch laminators. Take advantage of Our Guaranteed Lowest Pricing plus our Buy 2 get 1 Free offer. Shop Online or Call Today! 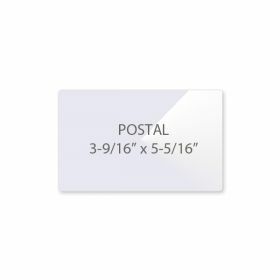 Our premium postal card laminating pouches provide a superior clear finish and are compatible with all thermal pouch laminators. Take advantage of Our Guaranteed Lowest Pricing plus our Buy 2 get 1 Free offer. Shop Online or Call Today! 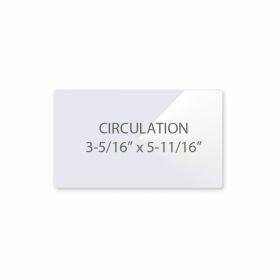 Our premium circulation card laminating pouches provide a superior clear finish and are compatible with all thermal pouch laminators. Take advantage of Our Guaranteed Lowest Pricing plus our Buy 2 get 1 Free offer. Shop Online or Call Today! 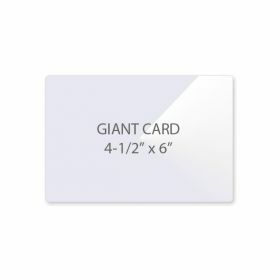 Our premium giant card laminating pouches provide a superior clear finish and are compatible with all thermal pouch laminators. Take advantage of Our Guaranteed Lowest Pricing plus our Buy 2 get 1 Free offer. Shop Online or Call Today! 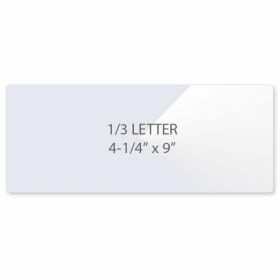 Our premium 1/4 letter laminating pouches provide a superior clear finish and are compatible with all thermal pouch laminators. Take advantage of Our Guaranteed Lowest Pricing plus our Buy 2 get 1 Free offer. Shop Online or Call Today! Our premium 1/2 letter vertical laminating pouches provide a superior clear finish and are compatible with all thermal pouch laminators. Take advantage of Our Guaranteed Lowest Pricing plus our Buy 2 get 1 Free offer. Shop Online or Call Today! 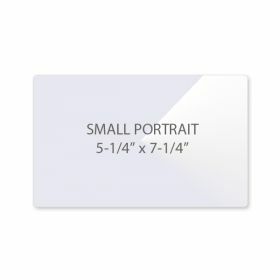 Our premium small portrait photo laminating pouches provide a superior clear finish and are compatible with all thermal pouch laminators. Take advantage of Our Guaranteed Lowest Pricing plus our Buy 2 get 1 Free offer. Shop Online or Call Today! 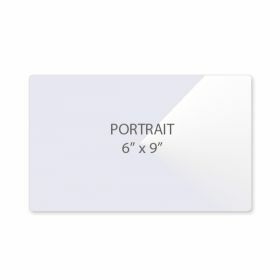 Our premium portrait photo laminating pouches provide a superior clear finish and are compatible with all thermal pouch laminators. Take advantage of Our Guaranteed Lowest Pricing plus our Buy 2 get 1 Free offer. Shop Online or Call Today! 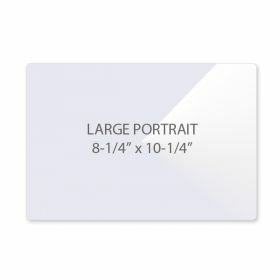 Our premium large portrait photo laminating pouches provide a superior clear finish and are compatible with all thermal pouch laminators. Take advantage of Our Guaranteed Lowest Pricing plus our Buy 2 get 1 Free offer. Shop Online or Call Today! Our premium small letter size laminating pouches provide a superior clear finish and are compatible with all thermal pouch laminators. Take advantage of Our Guaranteed Lowest Pricing plus our Buy 2 get 1 Free offer. Shop Online or Call Today! 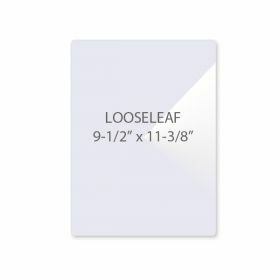 Our premium looseleaf laminating pouches provide a superior clear finish and are compatible with all thermal pouch laminators. Take advantage of Our Guaranteed Lowest Pricing plus our Buy 2 get 1 Free offer. Shop Online or Call Today! 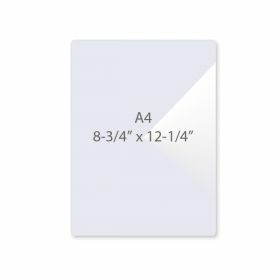 Our premium A4 laminating pouches provide a superior clear finish and are compatible with all thermal pouch laminators. Take advantage of Our Guaranteed Lowest Pricing plus our Buy 2 get 1 Free offer. Shop Online or Call Today! 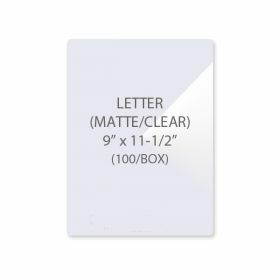 Our premium letter size laminating pouches provide a superior clear finish and are compatible with all thermal pouch laminators. Take advantage of Our Guaranteed Lowest Pricing plus our Buy 2 get 1 Free offer. Shop Online or Call Today! Save time on your projects by using High Speed Letter Size Laminating Pouches and a 12" Pouch Laminator. Take advantage of Our Guaranteed Lowest Pricing plus our Buy 2 get 1 Free offer. Shop Online or Call Today! Our premium legal size laminating pouches provide a superior clear finish and are compatible with all thermal pouch laminators. Take advantage of Our Guaranteed Lowest Pricing plus our Buy 2 get 1 Free offer. Shop Online or Call Today! 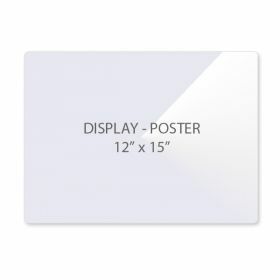 Our premium display poster size laminating pouches provide a superior clear finish and are compatible with all thermal pouch laminators. Take advantage of Our Guaranteed Lowest Pricing plus our Buy 2 get 1 Free offer. Shop Online or Call Today! Our premium extra small menu laminating pouches provide a superior clear finish and are compatible with all thermal pouch laminators. Take advantage of Our Guaranteed Lowest Pricing plus our Buy 2 get 1 Free offer. Shop Online or Call Today! 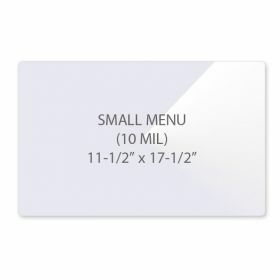 Our premium small menu laminating pouches provide a superior clear finish and are compatible with all thermal pouch laminators. Take advantage of Our Guaranteed Lowest Pricing plus our Buy 2 get 1 Free offer. Shop Online or Call Today! Our premium small menu size laminating pouches provide a superior clear finish and are compatible with all thermal pouch laminators. Take advantage of Our Guaranteed Lowest Pricing plus our Buy 2 get 1 Free offer. Shop Online or Call Today! 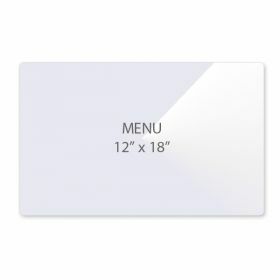 Our premium menu size laminating pouches provide a superior clear finish and are compatible with all thermal pouch laminators. Take advantage of Our Guaranteed Lowest Pricing plus our Buy 2 get 1 Free offer. Shop Online or Call Today! 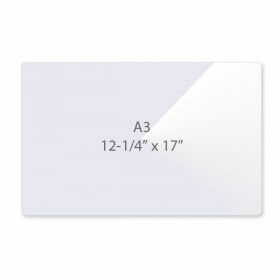 Our premium A3 laminating pouches provide a superior clear finish and are compatible with all thermal pouch laminators. 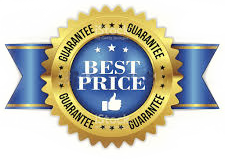 Take advantage of Our Guaranteed Lowest Pricing plus our Buy 2 get 1 Free offer. Shop Online or Call Today! 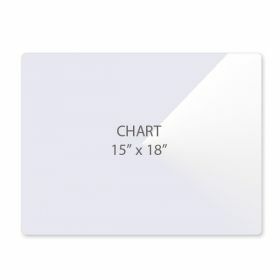 Our premium chart size laminating pouches provide a superior clear finish and are compatible with all thermal pouch laminators. Take advantage of Our Guaranteed Lowest Pricing plus our Buy 2 get 1 Free offer. Shop Online or Call Today! Our premium map size laminating pouches provide a superior clear finish and are compatible with all thermal pouch laminators. Take advantage of Our Guaranteed Lowest Pricing plus our Buy 2 get 1 Free offer. Shop Online or Call Today! 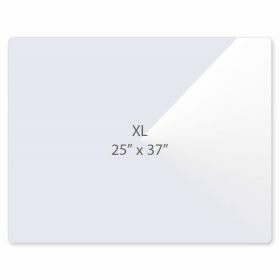 Our premium x-large laminating pouches provide a superior clear finish and are compatible with all thermal pouch laminators. Take advantage of Our Guaranteed Lowest Pricing plus our Buy 2 get 1 Free offer. 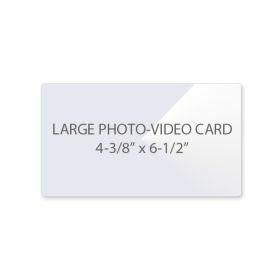 Shop Online or Call Today!